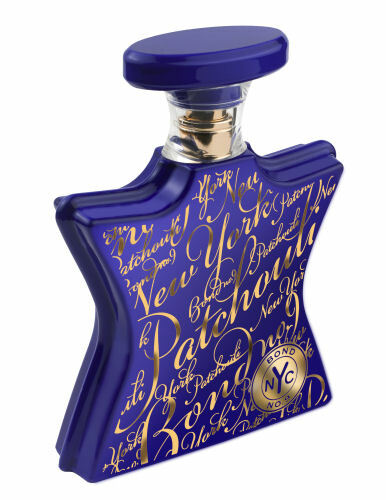 Check out these beautiful patchouli fragrances – there’s no “dirty hippie” here! 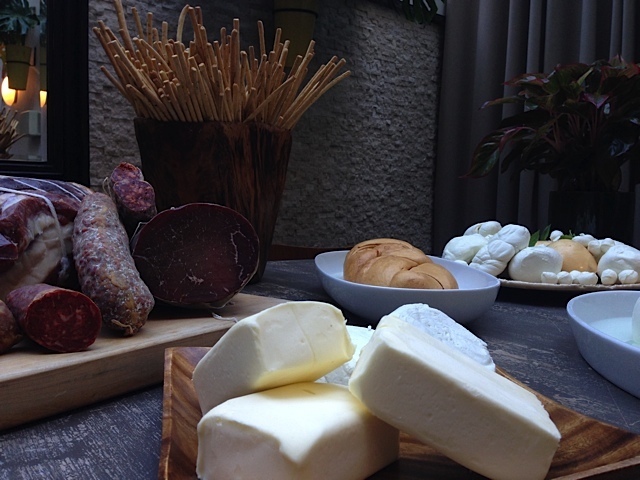 Mozzarella e Vino is a must-visit restaurant across from the MoMA, serving authentic southern Italian delicacies. 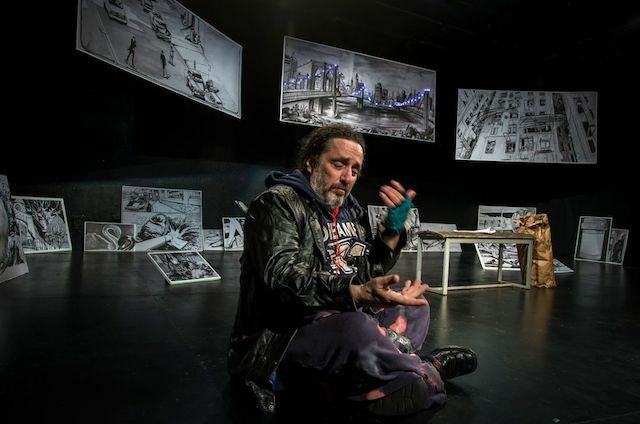 Don’t miss Off-Broadway’s The Bench limited run at the East Village Playhouse through April 13th, 2018, starring Rob Galinsky and produced by Terry Schnuck, Chris Noth + Barry Shabaka Henley. Jay O. Sanders directing. Pure magic! Uma Temakeria’s fresh sushi burritos and temaki will keep you healthy and sated in the new year. Deliciousness-meets-healthy. Celebrate St. Patrick’s Day with family, fun and an Irish inspired cheeseburger. Feinstein’s/54Below presents a one-night-only benefit performance for BC/EFA.